This iMac has an all new Razor-Edge 5mm Tapered Edge design. Featuring Intel's new Third Generation processor with a newer manufacturing process that allows for cooler running! This is a brilliant choice if a 21.5" screen just isn't enough! The Apple iMac 27" Core i5 3.2GHz Late 2012 is a good spec, high quality iMac with a sleek and stylish design featuring a razor-edge 5mm Tapered Edge. Is the Apple iMac 27" i5 2012 right for you? It’s an easy to use model that looks great and includes all of Apple's excellent feautures such as locktight security and long-lasting reliability. If you need an All-In-One computer to complete office work, or study for your school, college or university education, then it is the perfect machine for you. The Intel Core i5-3470 is an Ivy-Bridge, Quad Core 3.2GHz processor and was launched in 2012. The newer 22nm manufacturing process allows for a more powerful processor that runs cooler. 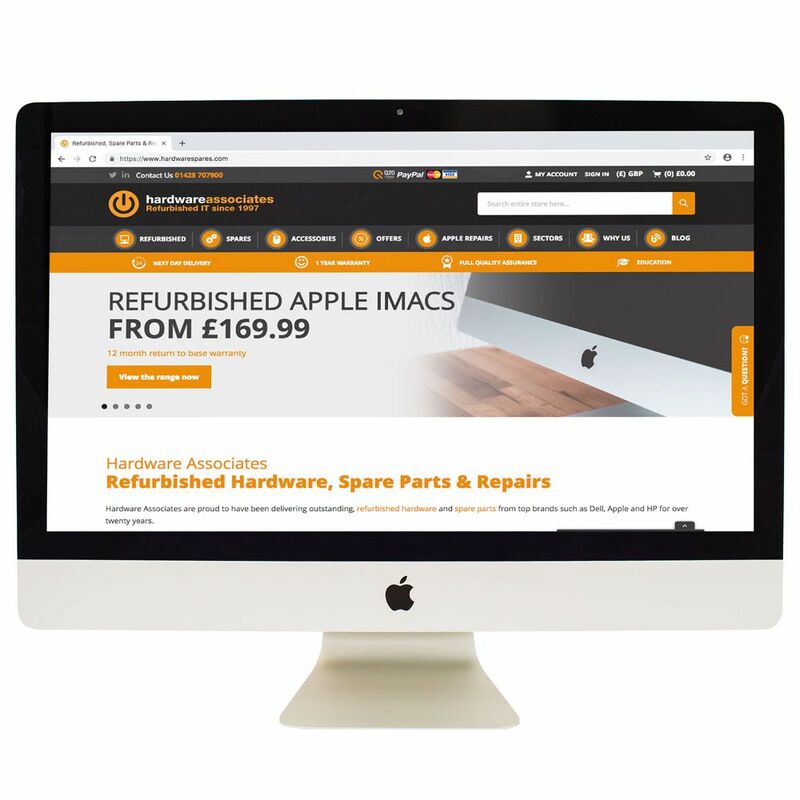 Why buy this 27" iMac from us?